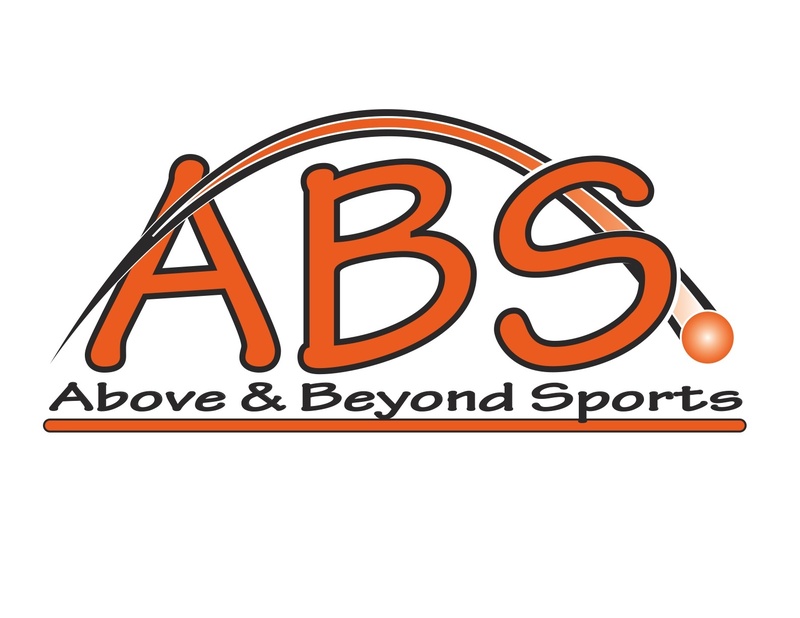 Payments | Above & Beyond Sports LLC. Payments for all camps and clinics will be done online, via credit card. Payment must be made in full prior the beginning of camp. If, for any reason, a registrant is unable to make payment online, payment via check will be accepted. The registrant is required to contact Kathy Krannebitter at for directions of where to send payment.